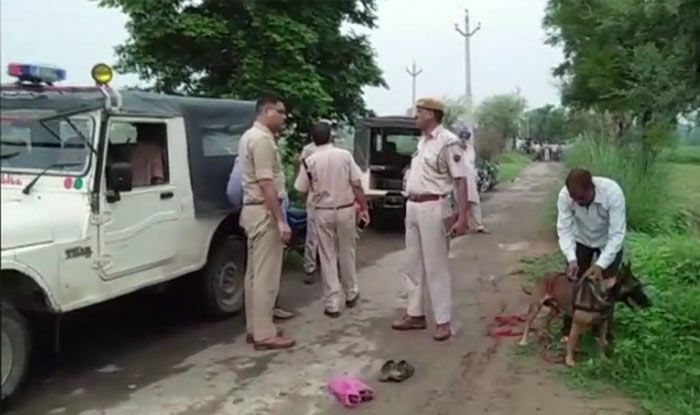 A man named Akbar Khan was beaten to death by a mob, who accused him of cow smuggling in Rajasthan’s Alwar district on Friday, 20 July. Before Taking Mob Victim To Hospital, Rajasthan Cops Arranged Cow Shelter. An eyewitness also told NDTV that she saw the police beating the injured man. additional superintendent of police of Alwar, Anil Beniwal, said they will make arrests soon. "It is not clear if they were cow smugglers. The body has been sent for a postmortem examination," ANI, quoted him as saying.